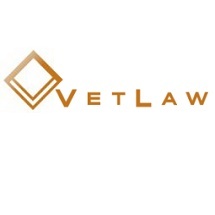 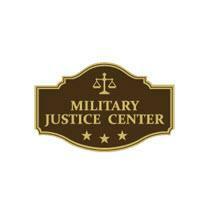 We handle all types of Veterans Benefits cases throughout North Carolina and beyond. 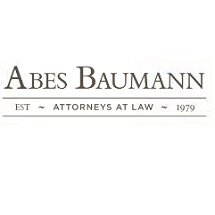 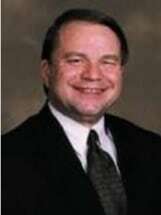 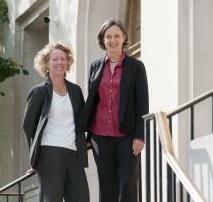 Need an attorney in Lexington, North Carolina? 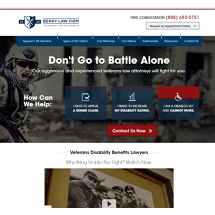 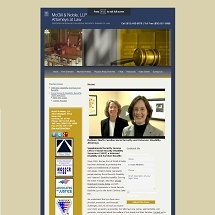 Use the contact form on the profiles to connect with a Lexington, North Carolina attorney for legal advice.